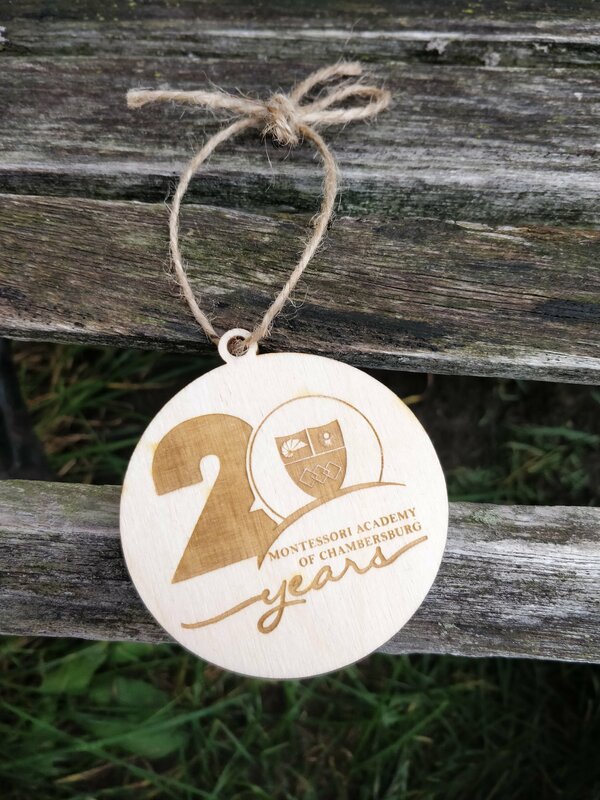 Commemorate the 20th Anniversary with a beautiful handmade keepsake. Order as shown below for $8.00 or add personalization up to 10 characters to the back for $10.00. These would make wonderful gifts for students, family, and staff! 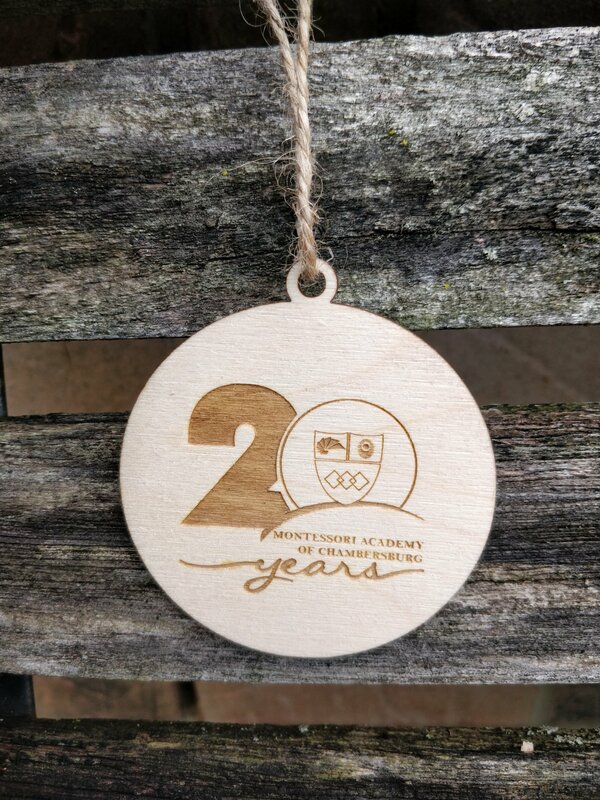 All keepsakes will be shipped directly to the school and you will be notified as soon as they are ready!